Rosie (Push the Button) rounded off last by winning the Point to Point pony race final at Garthorpe on 3rd June, taking her total to 6 wins for the season. Following a few weeks off she was back in light work. Now back in fast work we are aiming to run at Woverhampton on Sunday 17 September. 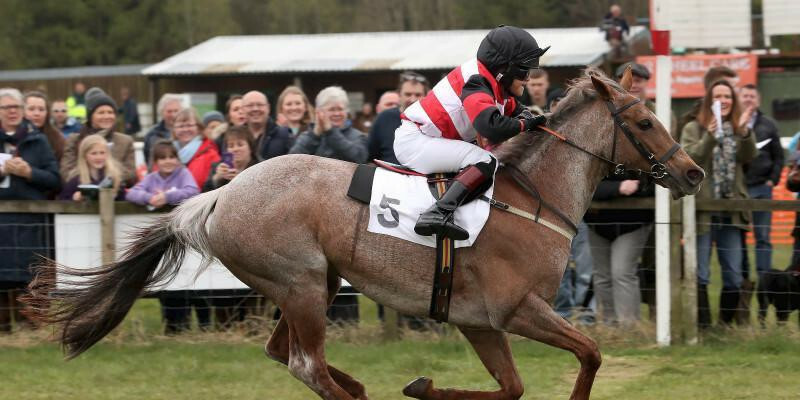 This is a pony club race day – a card of all pony races and a fair share of chaos. The race is a 138cm Open over 8 furlongs, all ponies carrying 7 stone 7. Mon 23 Oct – Lingfield – 6 furlongs.